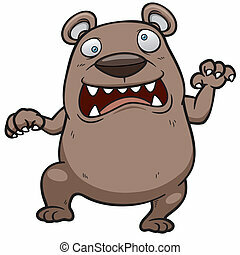 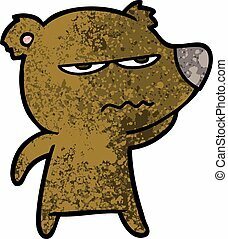 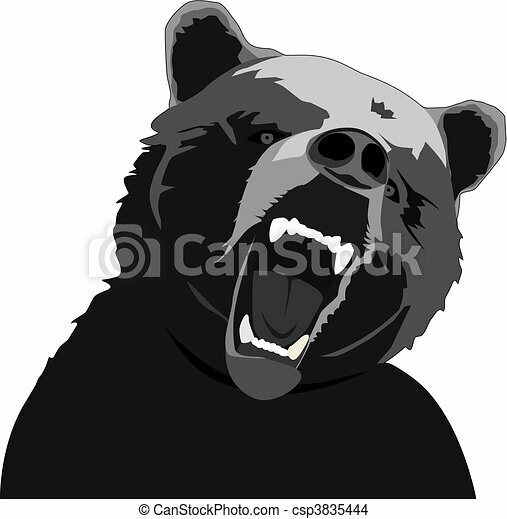 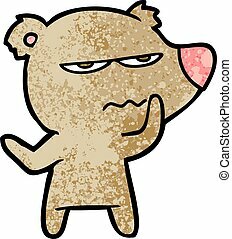 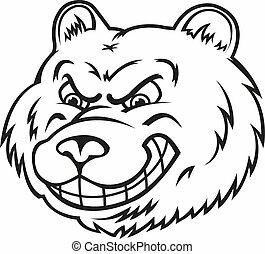 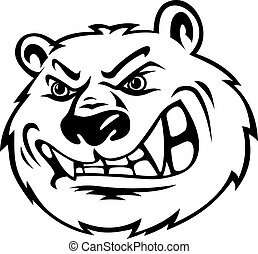 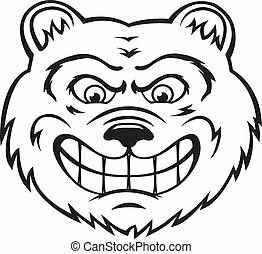 Vector angry bear illustration on white background. 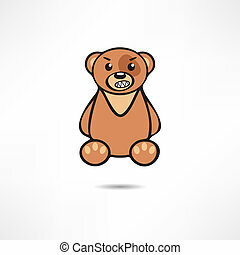 Angry bear. 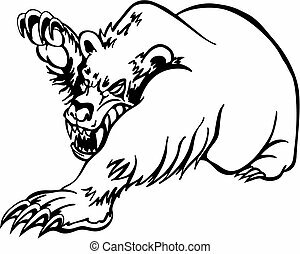 Aggressive Grizzly. 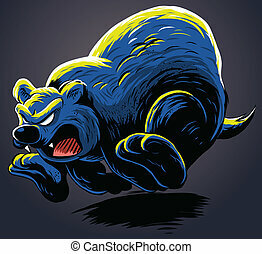 Logo big beast. 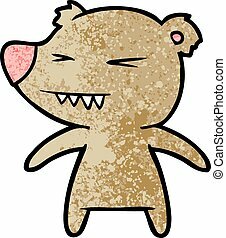 wrathful wild animal. 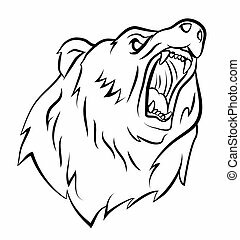 logo for sports team.